HomeThe Insect Decline: Is The Science On This Subject Being Reported Accurately? The idea that insect populations are crashing worldwide is rapidly taking hold in the public consciousness. It may be driven by articles such as the recent example from the Guardian newspaper, which led with the phrase: “The world’s insects are hurtling down the path to extinction.” This rather alarming content was based on a recent review conducted by a pair of researchers from Australian universities. 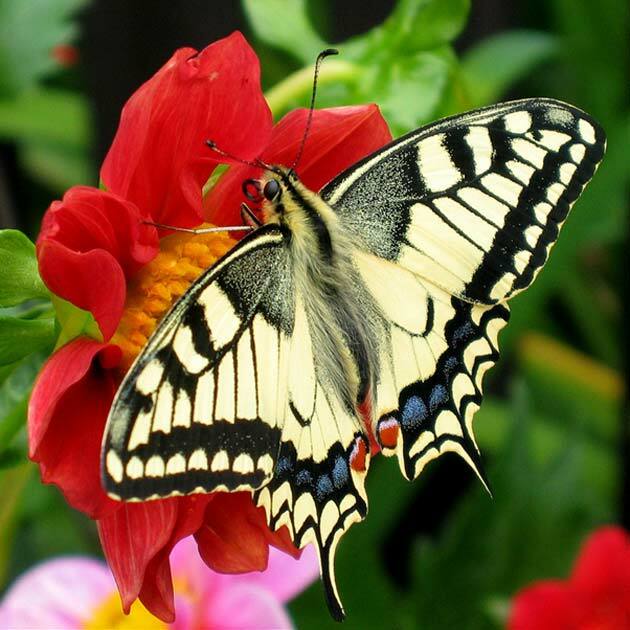 The news report quoted figures that resulted from this analysis like “More than 40% of insect species are declining and a third are endangered.” It claims that the new study was conducted based on the “73 best” studies on the subject. The article generally indicated that insect numbers are in an extreme downward trend. There is just one problem -- other scientists have come out against the original analysis and how it was conducted. Is the Latest Paper on Insect Numbers Valid? This paper was written by Francisco Sánchez-Bayo and Kris Wyckhuys, affiliated to the School of Life & Environmental Sciences at the University of Sydney and the University of Queensland, the organization Chrysalis in Vietnam and the Institute of Plant Protection at the China Academy of Agricultural Sciences, respectively. In it, they claim to have assessed their 73 older papers in order to elucidate findings including the “40%” figure, and that the insect taxa, Lepidoptera (moths and butterflies), Hymenoptera (bees and wasps), and Coleoptera (dung beetles) appear to be most at risk. This research was published in the April 2019 issue of the journal, Biological Conservation. However, other groups of authors have subsequently written responses in other journals, criticizing the analysis and its conclusions. Most of this detraction is directed at the methodology of the study, which, as these scientists assert, introduced an invalidating bias into the analysis. They point out that Sánchez-Bayo and Wyckhuys gathered studies to analyze by conducting a search of the Web of Science online database. This is acceptable enough practice. However, it breaks down when the authors reveal the search terms that they used. These, to quote the paper’s text directly, were [insect*] AND [declin*] AND [survey]. In other words, the authors here concede their bias towards those entomological surveys that support the conclusion they patently want. The search is indeed skewed towards one particular outcome from the outset. This runs contrary to the scientific method the study’s design calls for, which is, to set out a ‘null hypothesis,’ or a statement that, perhaps, insect populations are in decline, and then to find data on the variable (i.e., those same populations) in question, regardless of which trend they may exhibit. This would allow for the hypothesis to be either confirmed or denied. Thus, the search is perhaps biased again by specifically including only data that showed fluctuations, which, again, is what the authors were looking for from the study. These discrepancies in scientific practice, and thus, the validity of the analysis, have been pointed out by the researchers, Atte Komonen, Panu Halme and Janne Kotiaho of the University of Jyväskylä, Jyväskylä, Finland, as well as Chris D. Thomas, T. Hefin Jones and Sue E. Hartley of the Universities of York and Cardiff in the UK. These groups have published their responses to the Sánchez-Bayo & Wyckhuys paper in the journals, Rethinking Ecology and Global Change Biology, respectively. Both responding groups also note that Sánchez-Bayo & Wyckhuys appear to excessively push certain factors that could be responsible for the ‘insect decline’ identified in their analysis. These factors are high-volume or excessive agriculture, which disturbed or destroyed the insects’ natural habitat, as well as the use of pesticides. Other viable candidate factors, which include climate change, are not amplified in this manner. This issue becomes so repetitive and pronounced in the Biological Conservation paper that it frankly takes on the semblance of an agenda as one reads through the paper. However, there are even more severe problems, scientifically speaking, in this publication. One is the inclusion of supposition. The parroting of these “suggestions,” which is not specifically supported by the data in question, is not a responsible practice. Furthermore, the language the two authors often used in the course of their paper can be considered even less responsible. The Jyväskylä group, in particular, criticize some of the epithets used throughout the text to refer to the apparent effect on insect populations: “dramatic,” “shocking,” “drastic,” “dreadful” and “devastating” to name but a few. This emotive wording has no place in a scientific article and invites further doubt on its validity and impartiality. The overall effect of the paper can, therefore, be seen as detrimental to the understanding of what is actually happening to insect numbers worldwide on the part of researchers and the public. On one hand, previous studies have, in fact, reported that the insect species studied in them have decreased in numbers over time, in the regions studied. Some surveys, the ones included in the Sánchez-Bayo & Wyckhuys paper included, have shown that certain species have even been extinguished completely in specific areas. However, others have indicated that the apparent loss of such species from one such geographic region may mean that they could have migrated to another with more favorable conditions. In summary, insect populations and their trends are complicated subjects that may lack a unified, straightforward global direction. However, studies that present data on the topic in what could be a compromised way affect the trust in the science involved. 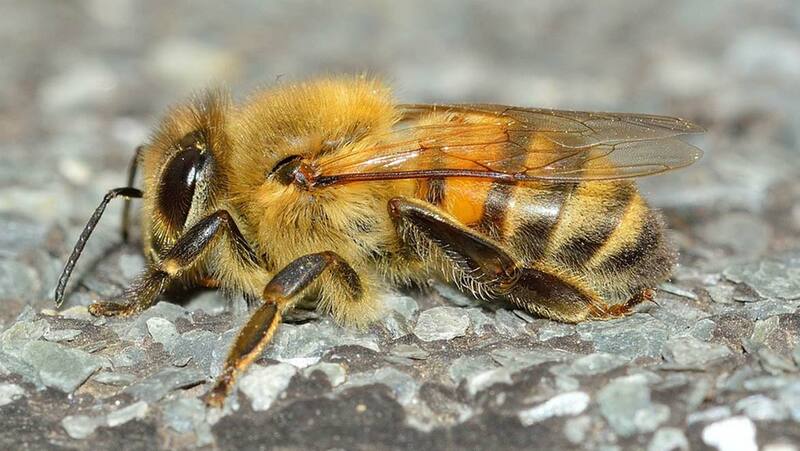 This is necessary to inform public policy on issues such as the possible loss of pollinators. Ultimately, it is important to examine findings on what may be such a critical issue before rushing to one alarming conclusion or another.